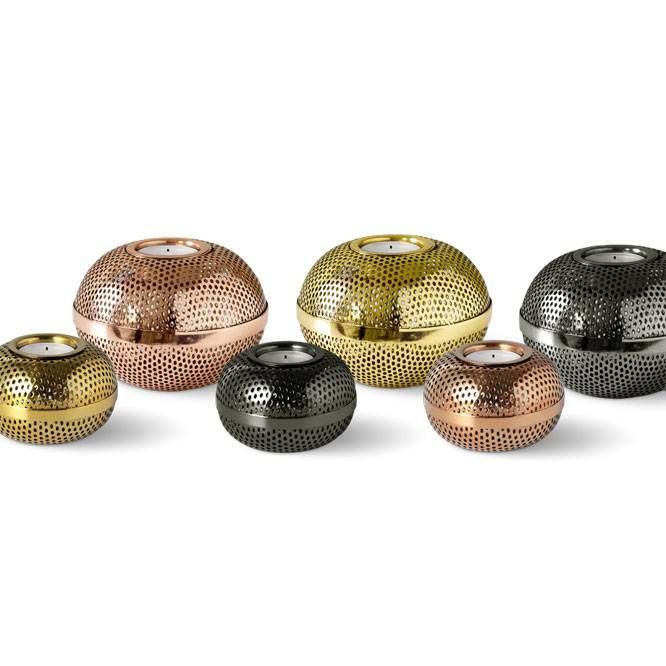 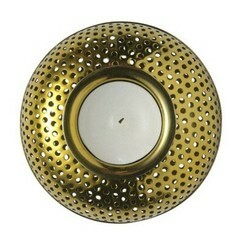 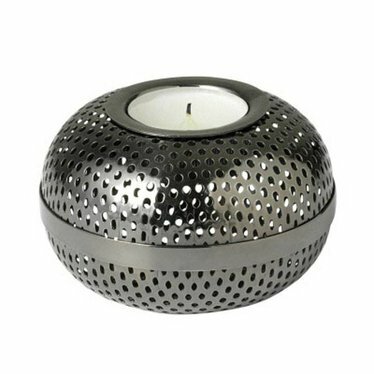 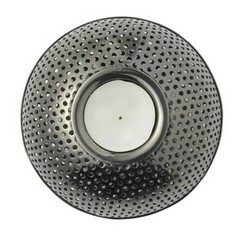 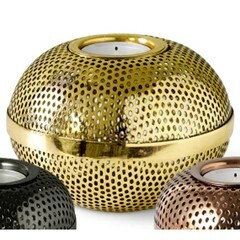 Small round tealight holder by Louise Roe in the colour gun metal. 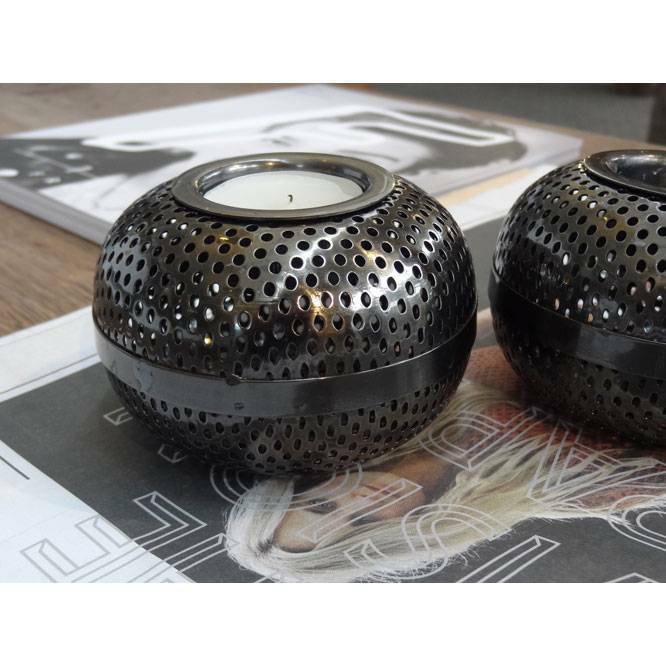 Very nice accessory from the collection of the Danish Louise Roe. In dark grey color gun metal. 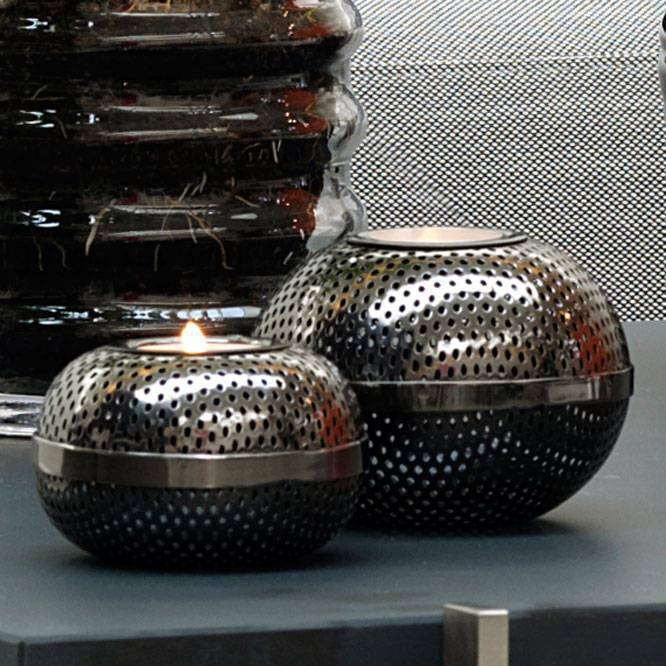 Hilda also has a bigger companion with the name Holger.